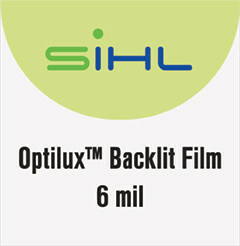 Optilux™ Backlit Film is an economical weight fast dry, front-print, polyester backlit film designed for indoor and outdoor durable displays. Features superior water resistance, scratch resistance and fade resistance without sacrificing print quality and dry time. 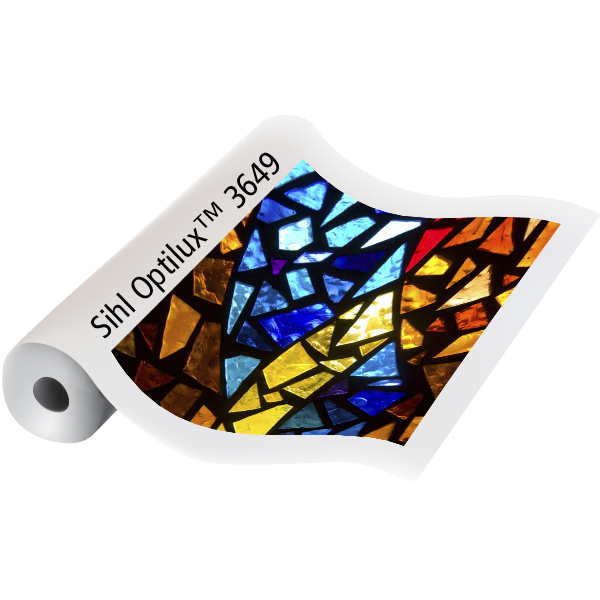 The super absorbent inkjet coating provides solid blacks and rich colors when illuminated.